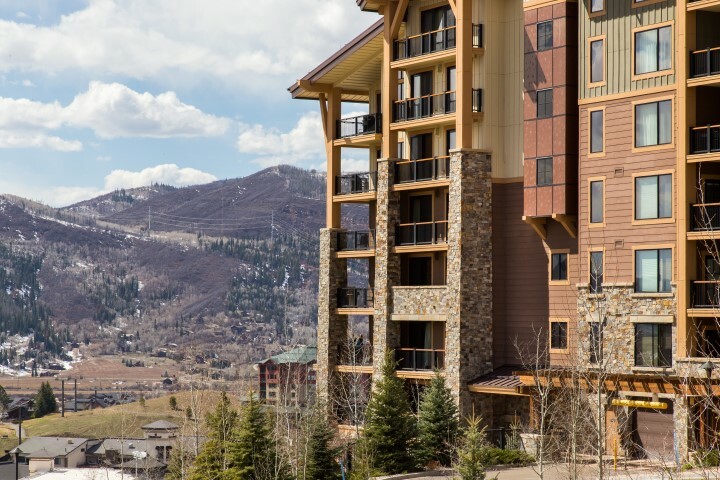 Edgemont Condominiums, located adjacent to the slopes in beautiful Steamboat Springs, Colorado, will give you everything you’re looking for and more in a recreational property. 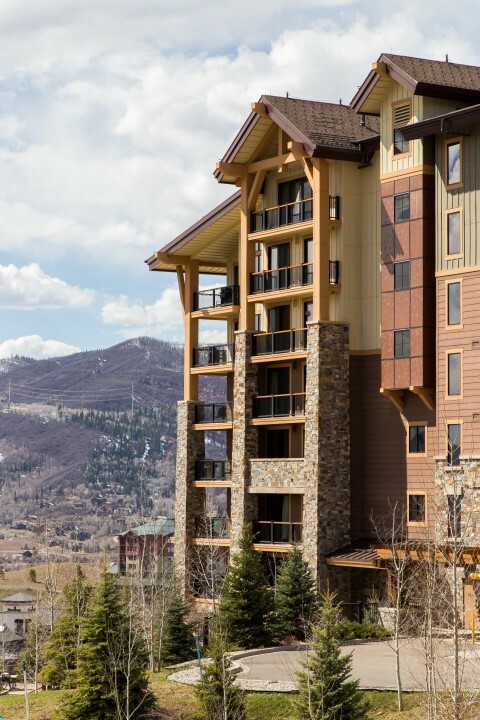 These ski-in, ski-out condos offer incredible quality and magnificent views in an unparalleled location. Featuring the latest in luxury and convenience, Edgemont Condominiums come with a host of features and amenities, utilizing the latest technology. They also offer a high level of privacy without sacrificing an extremely convenient location which is unmatched by any other development. Edgemont Condominiums are built with the best in professional construction quality and with a noticeable attention to detail. 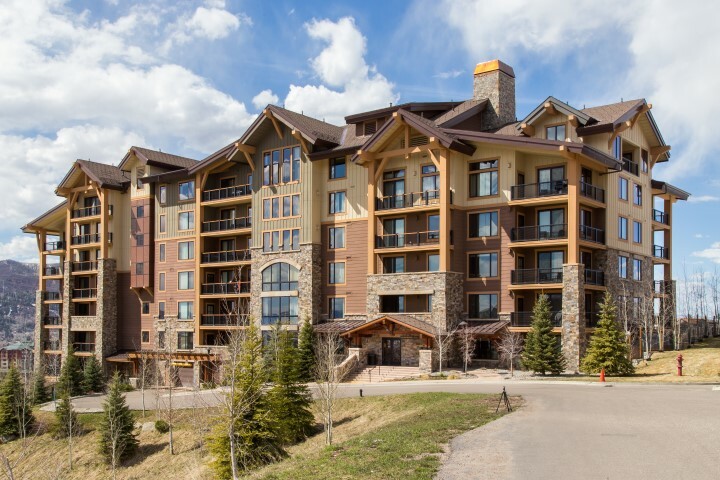 Every unit comes with high-end finishes that offer a true touch of class for discerning tastes, including gas fireplaces and beautiful patios. The gourmet kitchens are fully equipped and will completely satisfy your inner chef. 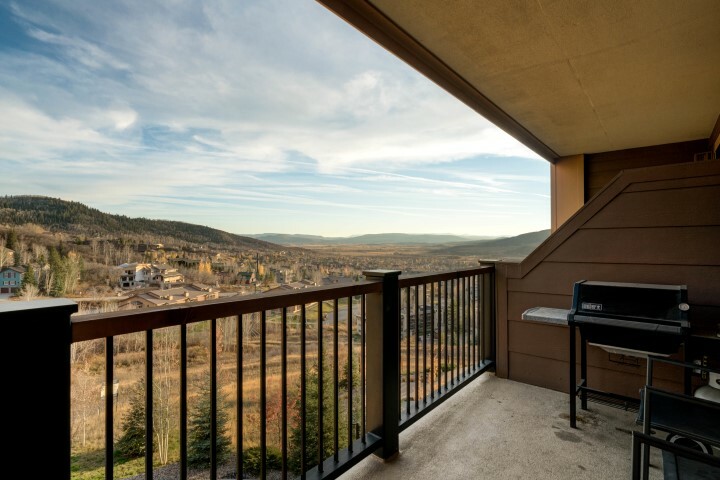 Stop dreaming of mountain views and ski access right out your front door. 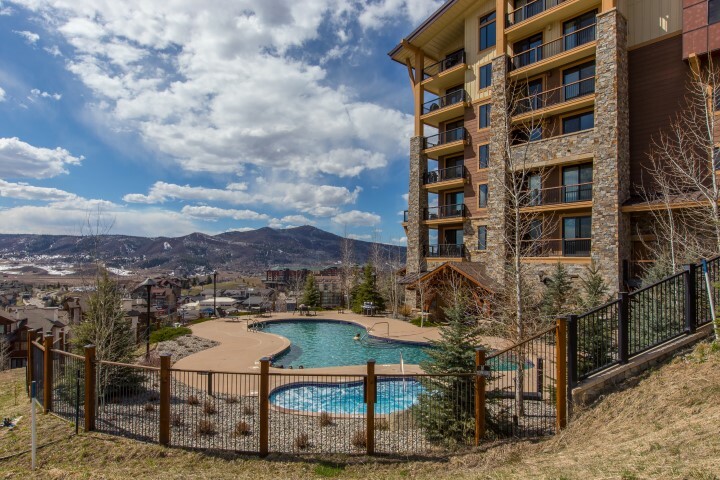 You can have it all with a condo at Edgemont.